Kirsten Spahr van der Hoek is Innovation Lead of Accenture the Netherlands. Her team supports companies of all sorts to shape and pursue their innovation and digital transformation agenda. Often in open innovation projects, ventures and partnerships with start- and scale-ups or by building creative and technology-driven value propositions. Kirsten helps executives and their teams to formulate innovation strategies and reshape their organizational structure. Accenture’s innovation capabilities help her doing so. Throughout the Netherlands, Accenture has innovation labs, centers and creative agencies like Mobgen in the Jordaan. 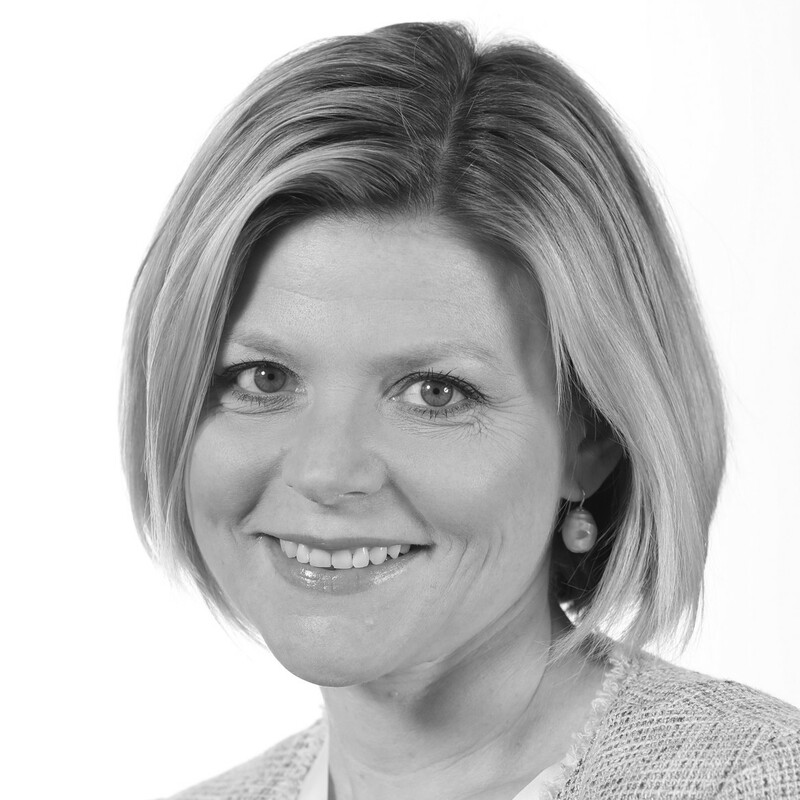 In addition to supporting innovation, Kirsten is also in charge of the internal innovation agenda of Accenture. This includes, among others, the Accenture Innovation Awards, an annual competition for startups at the core of the Dutch innovation ecosystem, where Kirsten is both speaker and panelist. On a personal level, Kirsten is a social entrepreneur and stimulates innovation in her own startup that focuses on inclusion and diversity of young talent. 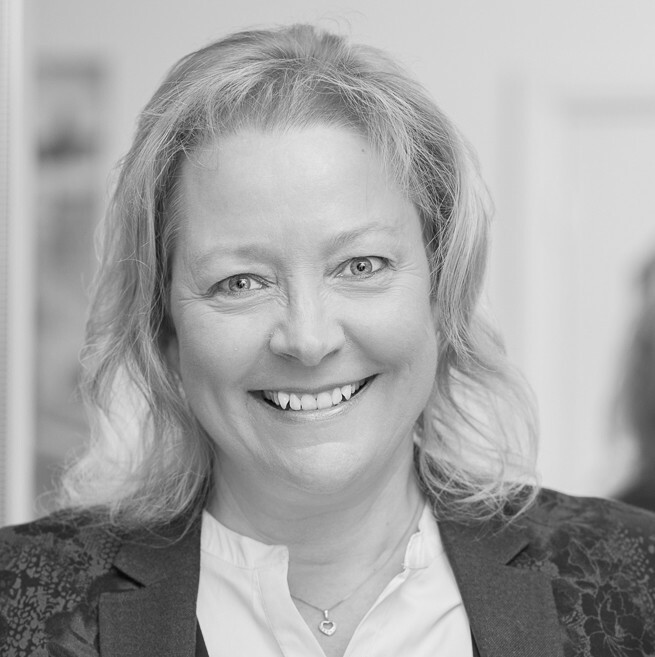 In the past, Kirsten has work for McKinsey & Company, Center for Talent Innovation (New York), VODW Digital and De Nederlandsche Bank and, most recently, as Director Innovation at ABN AMRO. She studied at the Universiteit van Amsterdam, University of Melbourne and business school INSEAD. In her spare-time, Kirsten likes to create art. Dailah is Chief Organisation & Corporate Relations Officer and Member of the Management Board of NN Group. Before assuming her current role in 2018, Dailah served as Managing Director of Corporate Relations at NN Group. Dailah is a past member of the Novartis Global Reputation Advisory Council in Switzerland, and served on the Advisory Board for the Support functions of the City of Rotterdam. Dailah holds a Master of European Studies from the University of Amsterdam, with an internship at the United Nations Public Information Centre. She lives in Amsterdam, enjoys spending time with friends and family, and is passionate about sports and nutrition, books, art, fashion, and music. 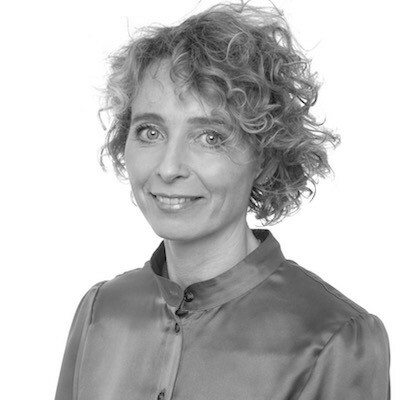 After obtaining her Masters in Chemistry, Dragi started her career with ABN AMRO in 2000. Over the years she was active in various commercial roles in the world of Corporate Banking such as M&A, Corporate structuring, Leveraged Finance and Project Finance. As of 2017 she is heading Financing Solutions & Transaction Banking Sales activities and is a member of the Management Team of Commercial Banking of ABN AMRO. In her career Dragi was involved in many leading transactions in the market. Dragi lives in Amsterdam with her husband and their 6 year old daughter. 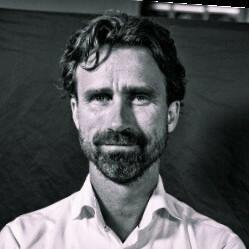 Jeroen Ouwehand, with Clifford Chance Amsterdam, is the Office Managing Partner and head of the Litigation & Dispute Resolution practice for both Amsterdam and Europe. He started his career with Clifford Chance in 1992 and specializes in financial, commercial and corporate litigation and arbitration. Clifford Chance Amsterdam is, and has been for many years, a very proud partner of TEDxAmsterdamWomen. This partnership provides Jeroen, a proponent of diversity, with the opportunity to serve on the TEDxAmsterdamWomen Startup Award jury. He views the Startup Award as a great way to motivate and inspire women to present their ideas, knowledge and abilities. In 2016, Jeroen was named Most Effective Ally during the Workplace Pride 2016 and he plays an active role in improving gender diversity within senior leadership. 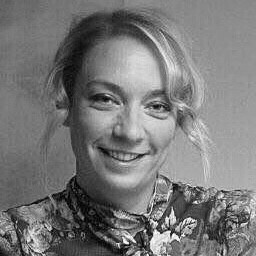 Lara Ankersmit is Head of Digital Media at Dutch national broadcaster NOS where she is responsible for all digital and mobile activities. As Head of Digital Media she manages the development of innovative digital products and apps. Her focus is mainly on user experience, technical innovation and adaptation by a broad user base. Lara started her career as a journalist in 1995 and she continued her development with roles in advertising and publishing. Before joining NOS she worked on several web projects - ranging from profit to nonprofit. Lara is in the top fifty most inspirational women in the technology sector in the Netherlands. Lara’s feels that creating changes for female entrepreneurs is extremely important. The TEDxAmsterdamWomen Startup Award has proven to be an excellent platform to motivate and inspire women. It gives them an opportunity to show their abilities, their ideas and brings out an amazing fighting spirit to achieve the best. 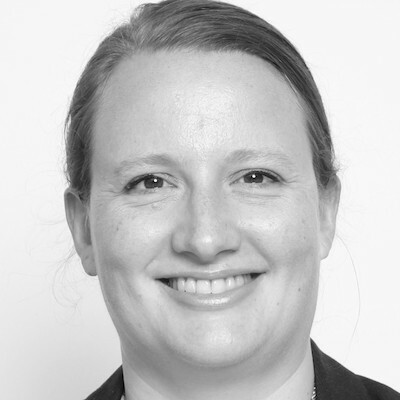 Lara has been familiar for years with TEDxAmsterdamWomen and is now one of our Startup Award judges! After graduating in 2010 with a degree in International Communications & Media, Mayen spent the first few years of her career in various communication roles in the B2B sector and she joined Cathay Pacific Airways as the Marketing Communications Officer in 2015. In this role, she is responsible for the Benelux market and has taken on a number of different exciting projects such as the launch of a new direct flight from Brussels to Hong Kong in March of this year. Mayen believes the TEDxAmsterdamWomen Startup Award is an important platform for women to be inspired, challenged and motivated to take their ideas to the next level. She is excited to be able to contribute to this and to support entrepreneurial women to follow their dreams. 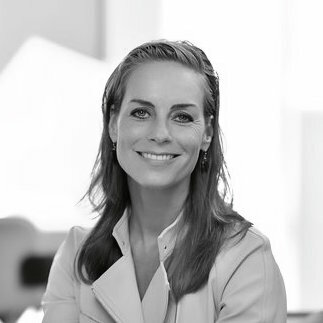 Mirjam van Oort is Global Head of Marketing of Business Group Personal Care of Royal Philips, a position she holds since January 2017 and is passionate about marketing, innovation, ecommerce and marketing transformation to drive results and customer value. She is driving the Philips’ Health Tech vision as the company focuses on its mission to make the world healthier and more sustainable, with the aim of improving three billion lives per year by 2025. 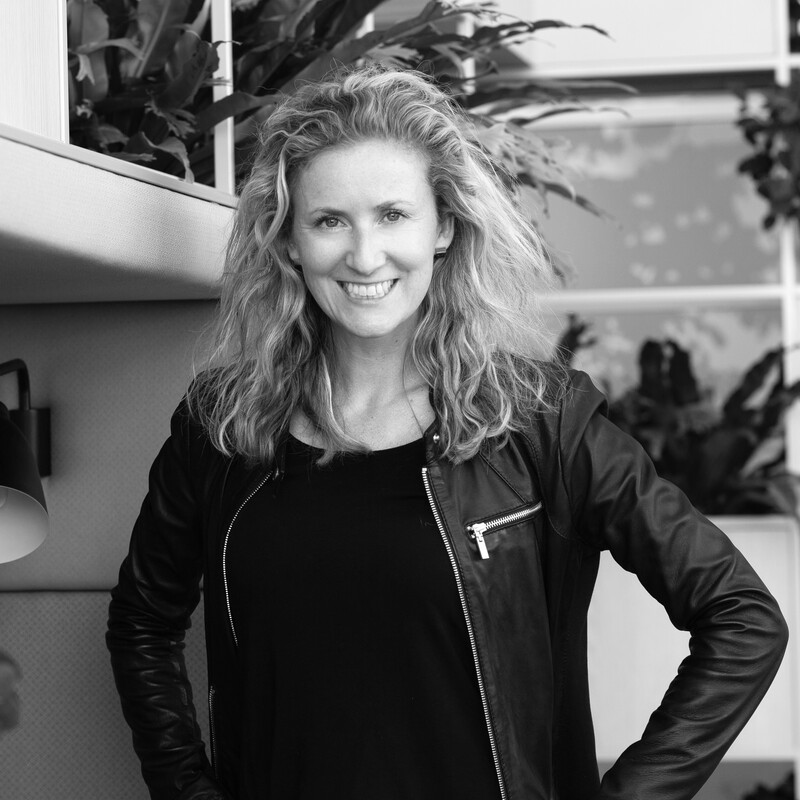 As a Marketing Leader, Mirjam served as a Brand and Ecommerce Leader in global company Office Depot, a Brand Transformation Leader at Dutch company Wehkamp and Retail Leader at Auping. Mirjam holds a Masters degree in Dutch Language Literature from the VU University in Amsterdam. Married, she lives in Amsterdam and enjoys running, hiking, literature, theatre and art. Barbara is an American executive speaker coach and senior TEDx coach. From Heads of State to supermodels to visionaries in all fields, Barbara has worked with more than 100 TEDx speakers worldwide. She has been a TEDxAmsterdamWomen speaker coach since 2012 and has been the exclusive coach for all the Startup Award Finalists since the competition began in 2015. Passionate about helping people tell their story with confidence, clarity and impact Barbara especially enjoys empowering women to step up and speak up in the world. She is very proud and honored to be involved with the TEDxAmsterdamWomen organization and to use her expertise and talent to help the Startup Award finalists to shine on the stage. 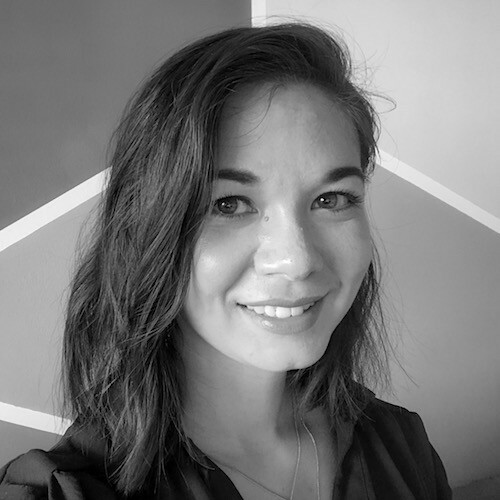 Kasia Blicharz joined Deloitte as Lead for Deloitte Digital NL and has developed her focus on digital marketing for FMCGs and retail. Before joining Deloitte, Kasia boasts 17 years of experience in marketing, 8 of which she worked for agencies and a subsequent 9 for major consulting agencies. Throughout her career, she’s worked with large brands, including Heineken, FrieslandCampina, Staples and Unilever. Originally Polish-German, Kasia lived in six countries before the age of 21, and thanks to her multinational background, speaks five languages. She feels that the TEDxAmsterdamWomen Startup Award can contribute to the entrepreneurial spirit of women and wants to support female entrepreneurs as much as she can. She is the proud mother of two. 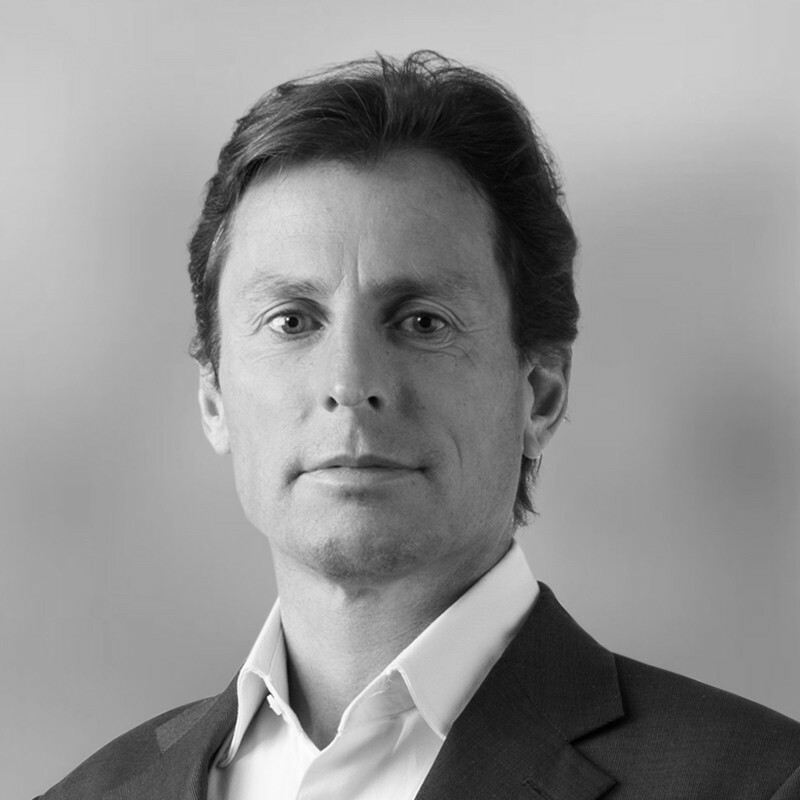 Lucien Burm is CEO & Co-Founder of Kimengi, a Dutch Artificial Intelligence company, better known for their brand Nine Connections that provides smart services in Employee Advocacy and Social Selling to the top brands and corporations in the Netherlands. Prior to founding Kimengi with partner Christian Vogel in 2008, Lucien worked with many web, new media, and cross-media companies after founding an internet consulting business in the mid-1990s. Lucien has helped setting up the first few accelerator programs in the Netherlands and has been mentoring many startups ever since. Meet the Startup Award Judges for 2018.